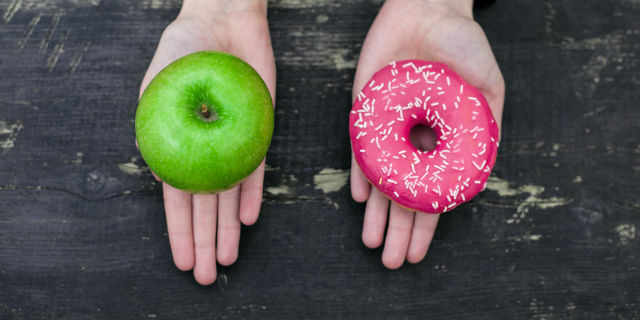 A study published today in the journal PloS Medicine has found that implementing taxes and subsidies could improve diet and population health in Australia. The modelling study, led by Dr Linda Cobiac and Professor Tony Blakely from the Centre for Health Policy, examined the effects of adding a tax to foods based on saturated fat, salt and sugar content, adding a tax on sugar-sweetened beverages, and putting a subsidy on fruits and vegetables. The results found that a combination of food and beverage taxes and subsidies in Australia could substantially improve the health of the population and potentially free up billions in health care spending on chronic diseases related to obesity and poor diet. "A growing number of countries have implemented or are considering food and drink taxes or subsidies to address the growing burden of dietary-related diseases,” said Dr Cobiac. This research has received media coverage in the Conversation and ABC news. The article is available online.